Last Friday, our annual Golf Classic was held atbMuskerry Golf Club. Congrats to all our winners and a big thank you to all who sponsored tee-boxes and prizes on the day. 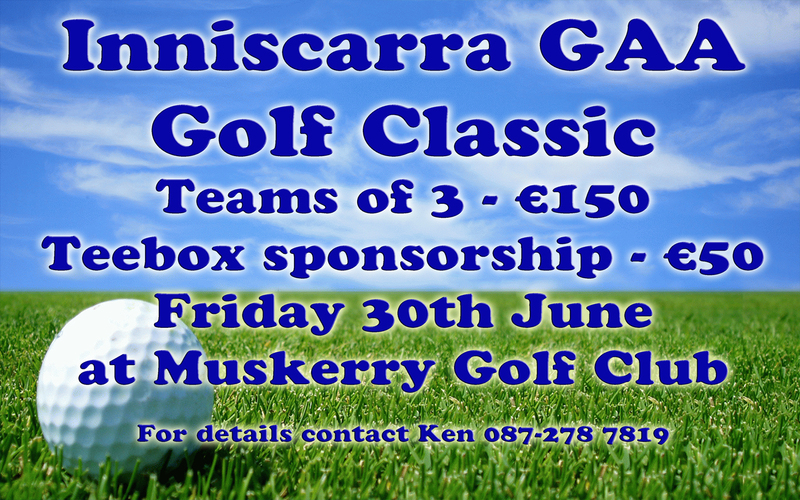 This years Golf Classic is on Friday 30th June at Muskerry Golf Club.